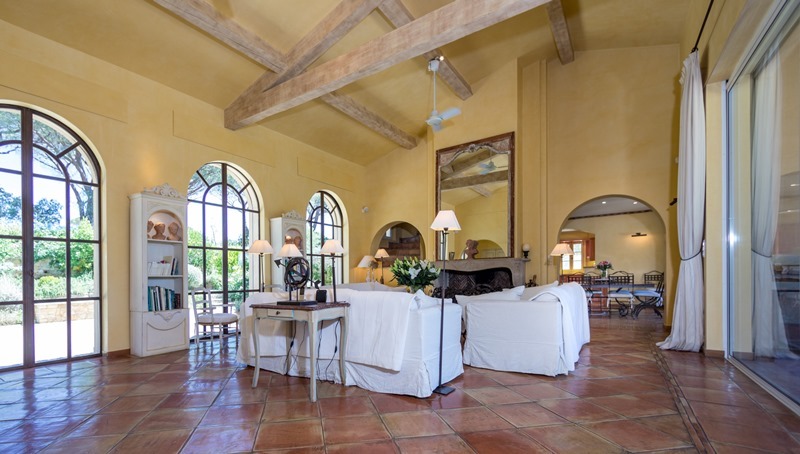 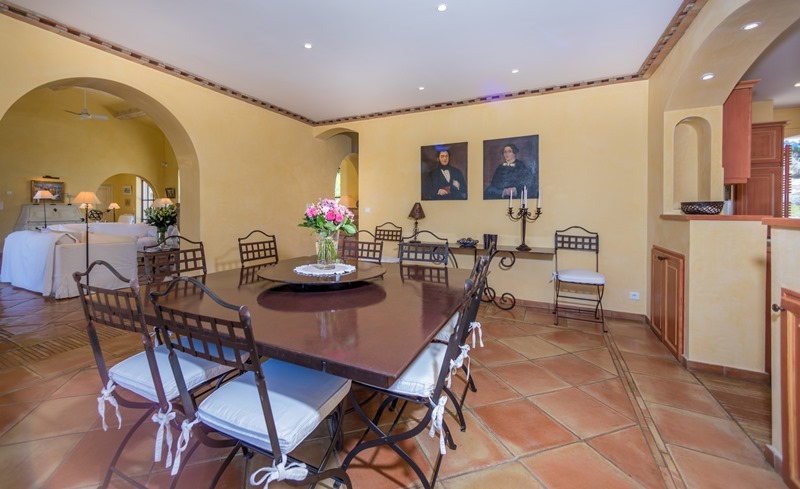 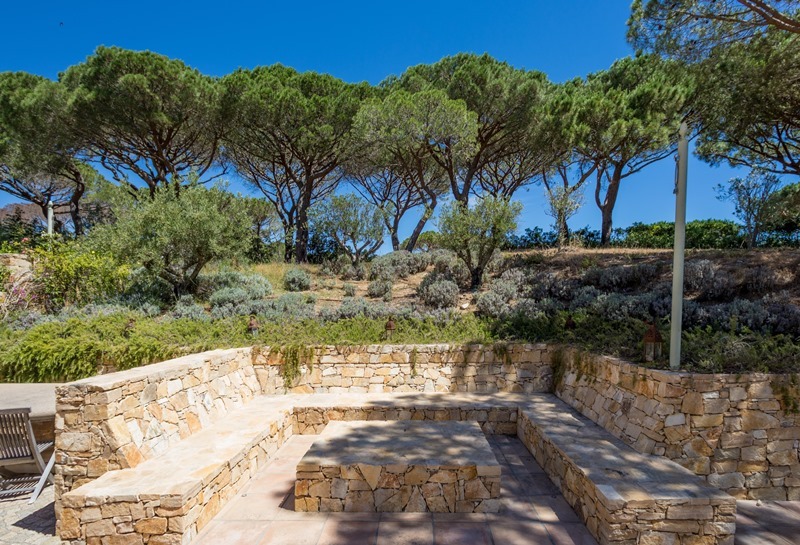 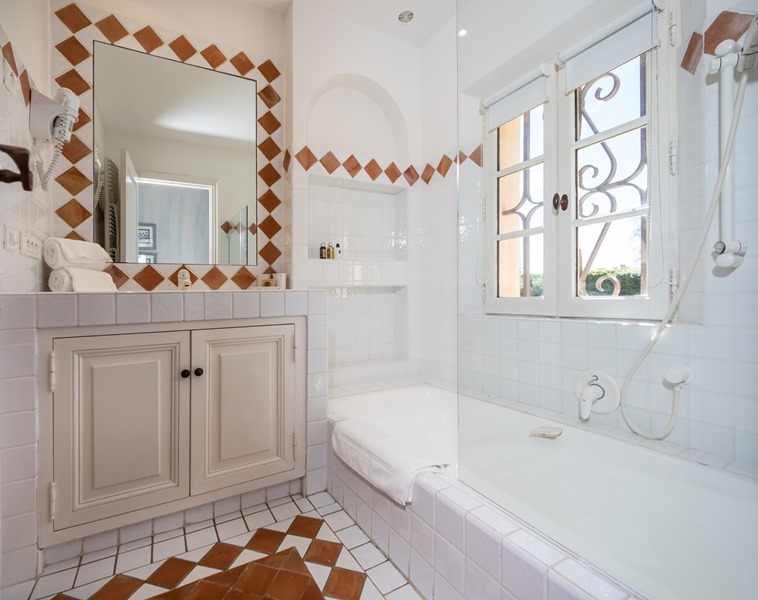 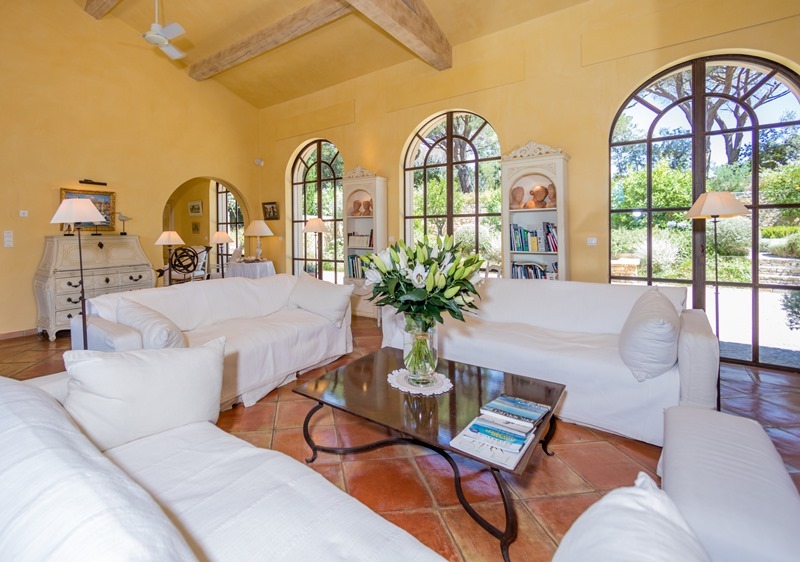 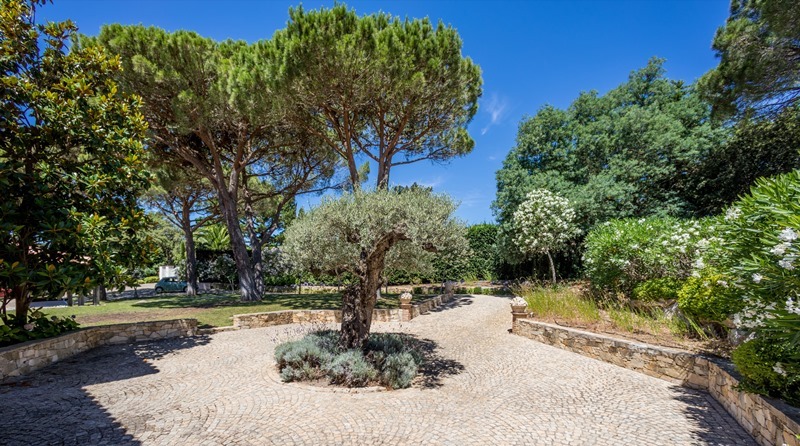 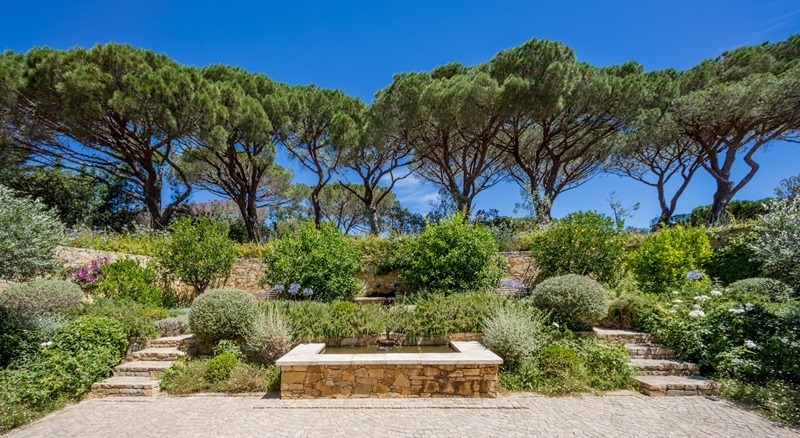 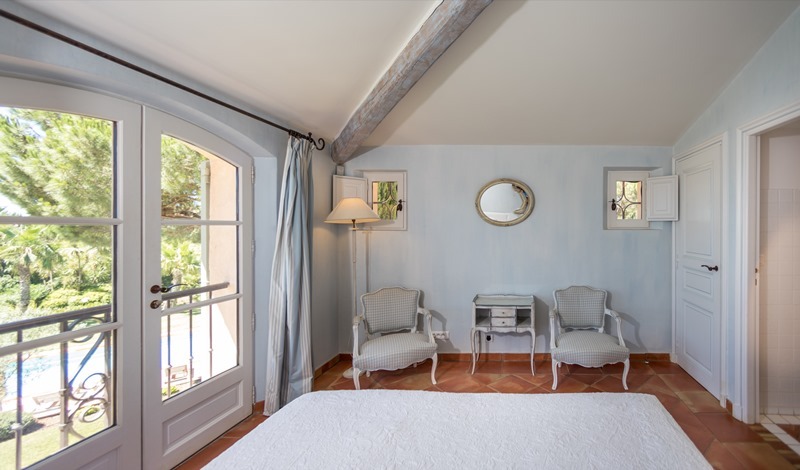 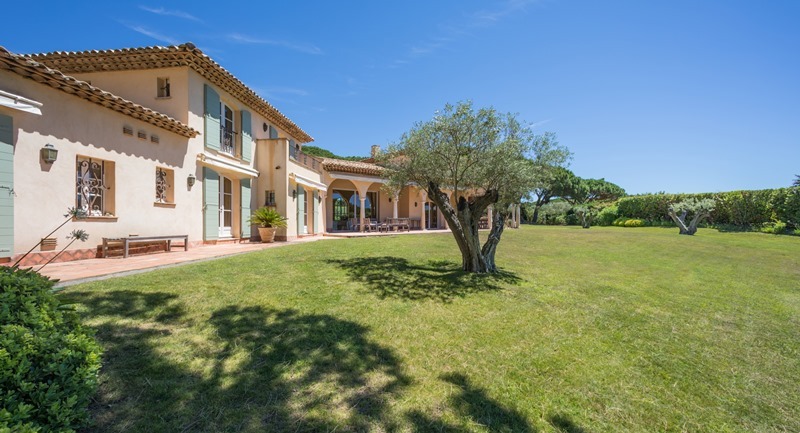 In the heart of the famous private and secure Domain Parcs de Saint Tropez, Villa Amici is a provencal style property built on two levels. 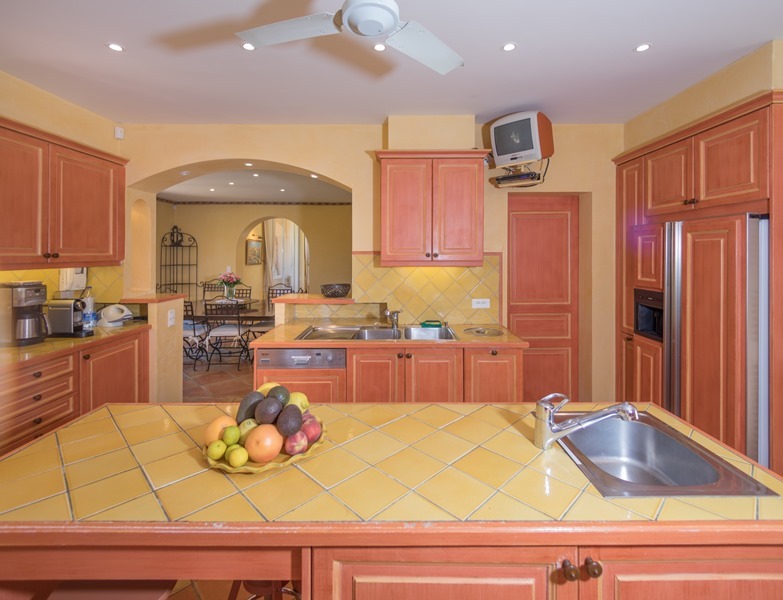 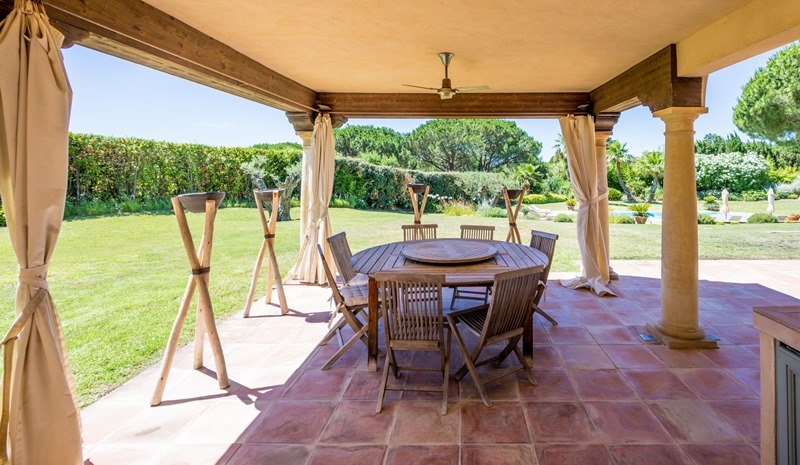 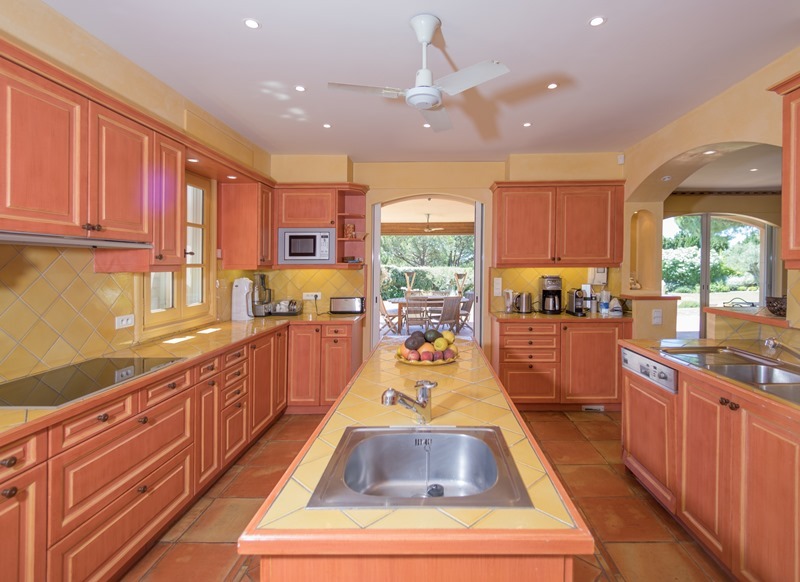 Near the beaches of La Moutte, Les Salins and Les Canoubiers, this villa of 420m ² consists of a living room with fireplace, a dining room and open kitchen, 6 ensuite bedrooms , a large shaded terrace on a raised ground of 6000m ². 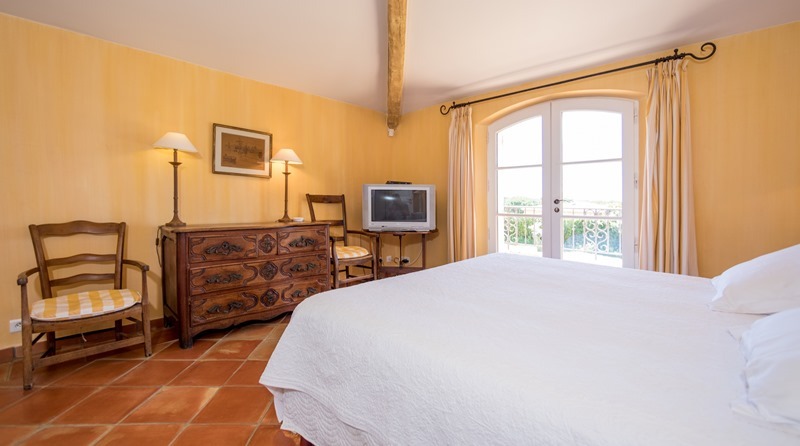 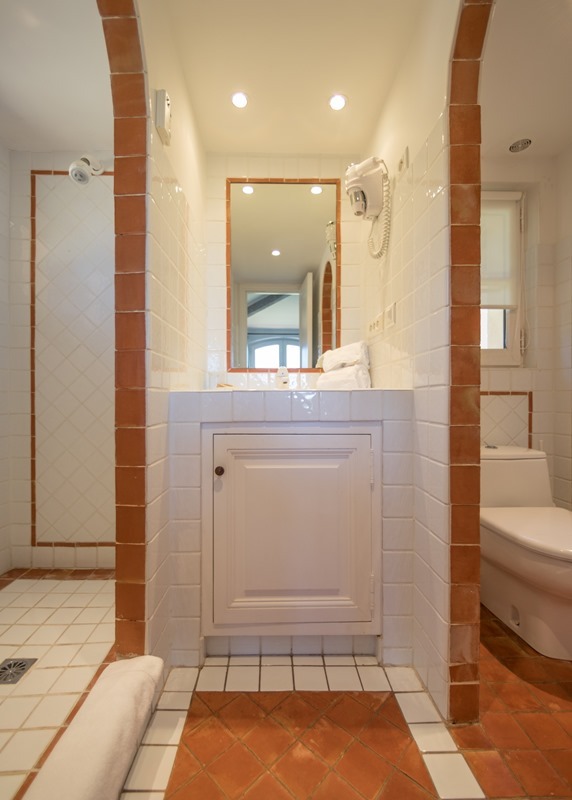 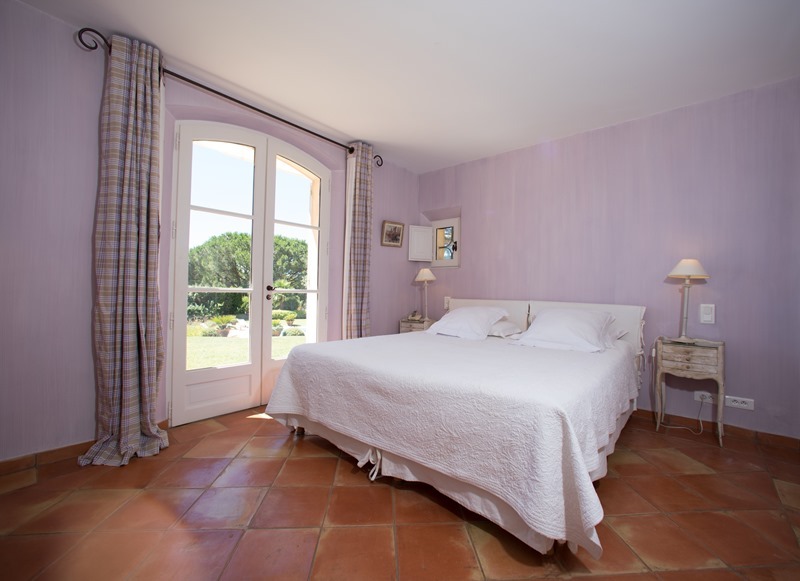 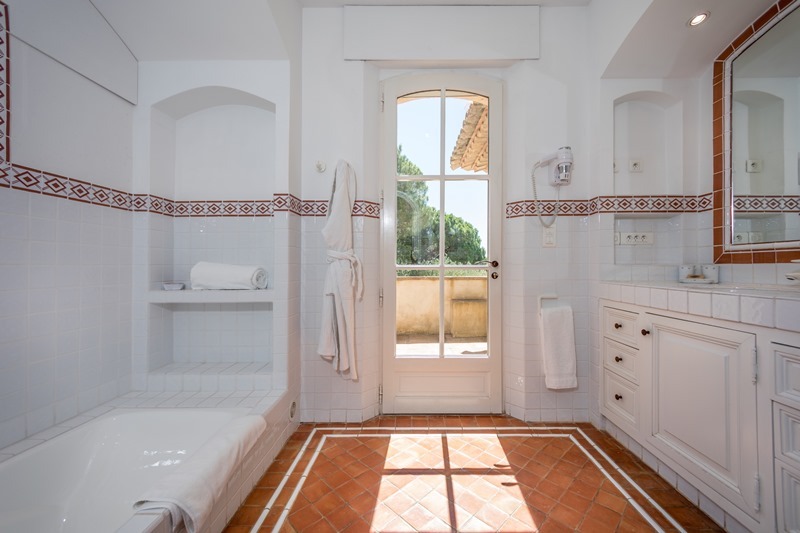 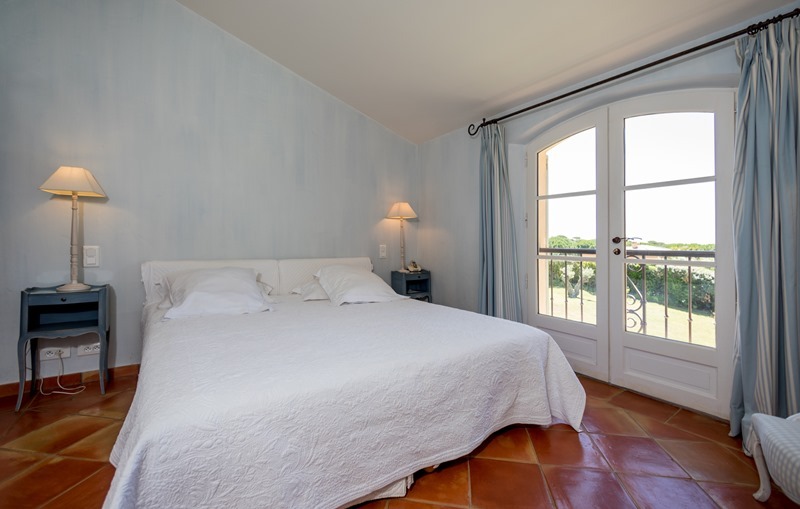 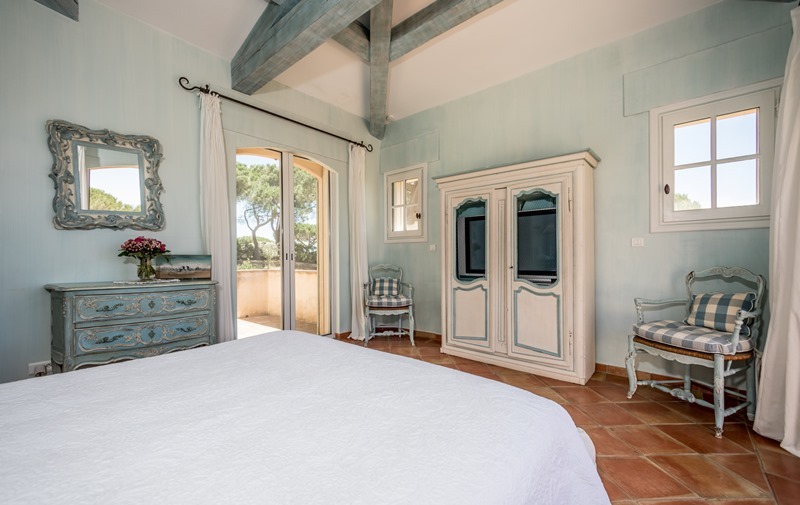 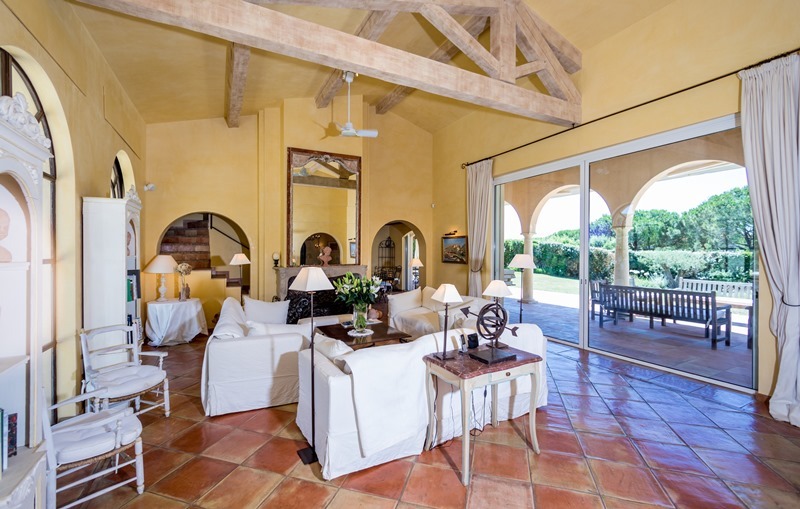 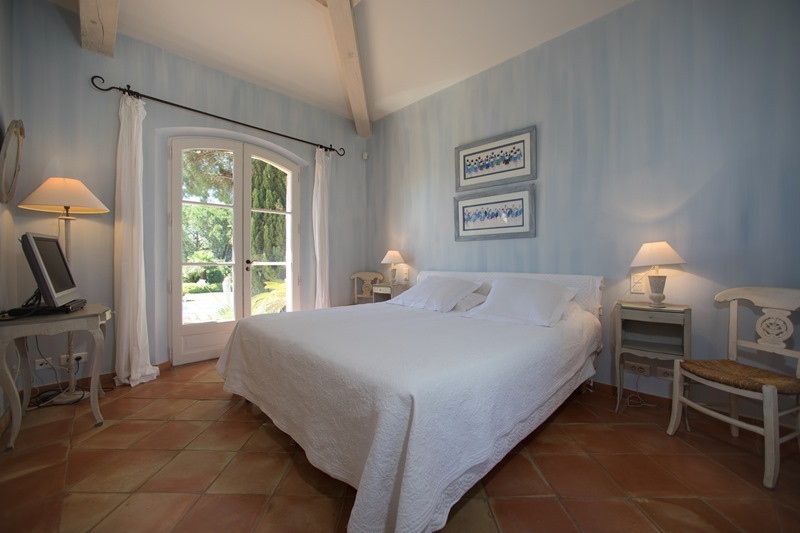 The villa is also equipped with an apartment for the staff and has its own independent access.